My child was just diagnosed with FPIES--- now what? 1) Get ready to go to school! As with any chronic medical condition, the more you learn about your child’s diagnosis, the better prepared you will be to serve as an advocate for his/her needs. The Q&A and resources on this website can be a starting point as you begin this journey with your child. 2) Prepare to partner with your physicians! 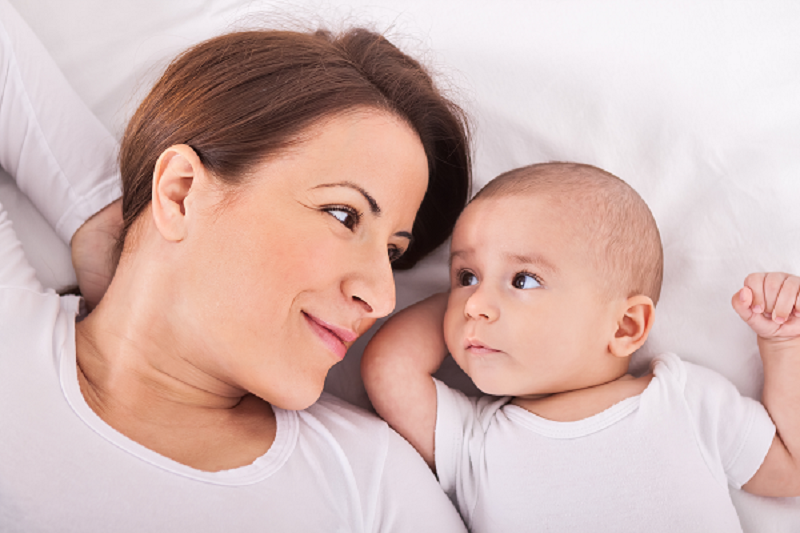 Remember that you have a common goal – the health and happiness of your child. It can be frustrating for both the parents and the medical team when a child has a medical condition that is rare or incompletely understood. There is no magic pill for FPIES. The resolution of FPIES takes time, and will require education, trial and error, and significant lifestyle changes. Find physicians you trust and with whom you can have open communication to help guide the way. 3) Get Support! The diagnosis of a serious food allergy can turn your world upside down, and it is perfectly normal to feel overwhelmed and alone. You are NOT alone. Take advantage of the experience of parents who have walked in your shoes, and join a local or online support group for parents of children with FPIES. This support will be invaluable. 4) Get your family on board! Nothing is more frustrating than having to constantly convince your loved ones that your child truly does have a serious food allergy. Once you have a confirmed diagnosis, plan to sit down with key family members to help them learn about FPIES and how they can help your child stay safe and thrive. I suspect FPIES, but what do I do if my child's doctor is not familiar with FPIES? 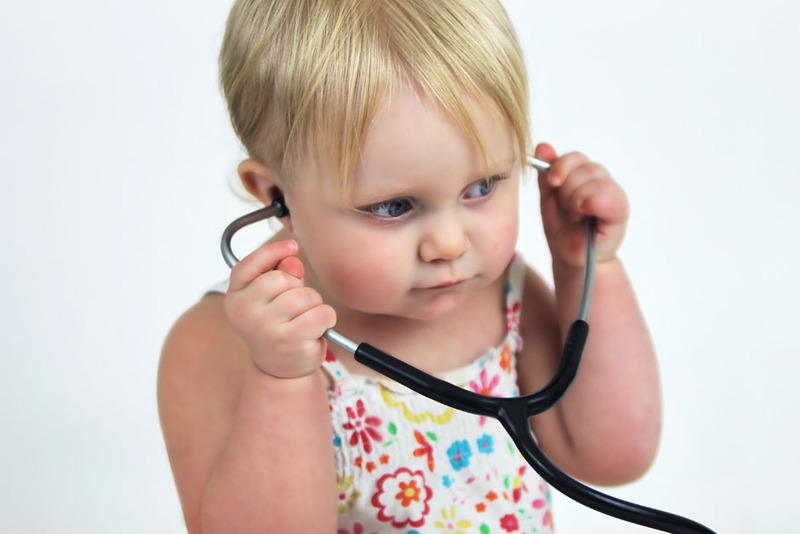 Because FPIES is an uncommon diagnosis, it is possible that your child’s doctor may not be familiar with it. That’s okay, and it is not an indication that you need a new physician. The vast majority of physicians are committed to ongoing medical education, and will welcome a discussion of a possible diagnosis, if you follow a few common-sense guidelines. Let your doctor know what you’re thinking in advance. It’s never a good idea to surprise your physician with your suspicions during a routine appointment, and then expect an on-the-spot opinion. Your physician deserves some time to educate herself about FPIES before offering an opinion. Consider a phone call, letter or email to your doctor to lay the foundation for the discussion, and include a copy of a recent medical journal review article on the topic. (Here’s a suggestion: “The Current Understanding of the Immune Mechanisms of FPIES”). Ask if you can schedule an appointment to discuss the possibility of FPIES once your doctor has had an opportunity to review your child’s chart and the literature. Most physicians will be responsive to this approach. How do I find a knowledgeable doctor to assess my child for an FPIES diagnosis? A Board-Certified Specialist (Allergist/Immunologist or Pediatric Gastroenterologist) is an important member of the health care team caring for your child with FPIES. These fellowship-trained physicians have received special education in allergic disorders of the gastrointestinal system. A University-based medical center (especially one with a fellowship program in either Allergy/Immunology or Pediatric Gastroenterology) will have physicians who are knowledgeable about FPIES. However, many community-based physicians are also well-versed in the diagnosis and have experience managing the medical care of children with severe food allergy, including FPIES. The best way to determine if a physician feels comfortable evaluating and treating a child with FPIES is simply to call and ask if you can speak with the physician briefly before scheduling an appointment. If the doctor does not feel comfortable, managing your child’s care, he/she can most likely give you a recommendation for a trusted and respected colleague who does. What is a Non-IgE Food Allergy (and how does FPIES differ from typical food allergies)? Let’s first start with a brief explanation of what IgE, and Non-IgE-mediated allergy, is. IgE is an antibody. Antibodies are produced by the body’s B-cells (a type of white blood cell) and are capable of recognizing harmful foreign substances (such as bacteria or components of viruses). Antibodies can help fight off infection and are also important in the development of lasting immunity. However, antibodies can also play a role in an over-reaction of the immune system against substances that are not harmful, such as foods. IgE is the antibody that mediates a type of allergy we are most familiar with, called “immediate-type hypersensitivity”. Immediate hypersensitivity reactions generally occur quickly (from seconds to a few hours of allergen exposure/ingestion) and consist of symptoms resulting from the release of histamine and other inflammatory molecules from cells of the immune system. Common symptoms of IgE-mediated allergic reactions include: redness, itching, hives, sneezing, swelling, respiratory distress (coughing, wheezing), lowering of blood pressure, and abdominal cramping, vomiting and diarrhea. The severity of IgE-mediated reactions can range from mild to life-threatening. A non-IgE-mediated food allergy is any type of food hypersensitivity that is not dependent upon the body’s production of an IgE molecule capable of recognizing that particular allergen. Additionally, the onset of symptoms of non-IgE-mediated food allergies are delayed compared to the rapid onset of IgE-mediated reactions, and generally do not present with itching, redness, sneezing or hives. However, depending on the type and severity of the reaction, delayed skin rash, vomiting, diarrhea, and low blood pressure may also occur. Because non-IgE-mediated allergy is not revealed by standard allergy testing, and because the symptoms of non-IgE-mediated allergy may overlap with other medical conditions, the diagnosis may not be obvious. FPIES is a severe non-IgE-mediated food allergy. FPIES reactions are delayed in nature, and thought to be mediated by cells of the immune system rather than by the IgE antibody. The prominent features of FPIES are vomiting and diarrhea that present 1-8 hours after ingestion of the trigger allergen, which can progress to dehydration and possibly shock (low blood pressure, poor blood circulation). Sakina S. Bajowala, MD; J. Andrew Bird, MD; April Clark, RD/LD; John J. Lee, MD; Fred Leickly, MD, MPH; David R. Naimi, DO; Harumi Jyonouchi, MD; Scott H. Sicherer, MD; Anna Nowak-Wegrzyn, MD.